Visit our store and showroom on the Ross Road roundabout. Experienced staff visit your property to best advise on your choice. Ledbury Carpets and Interiors supply and fit Flooring, Blinds, Curtains and Shutters in Ledbury, Malvern, Hereford and beyond. We have offered Quality, Value and great service for over 30 years on Carpets and Karndean, alongside sustainable flooring, Blinds and Curtains. Open Monday to Saturday from 9am – 5pm. Our premises can be found on the Ross Road Roundabout on the Ledbury Bypass and is constantly evolving to include the best range of classic and contemporary interiors. 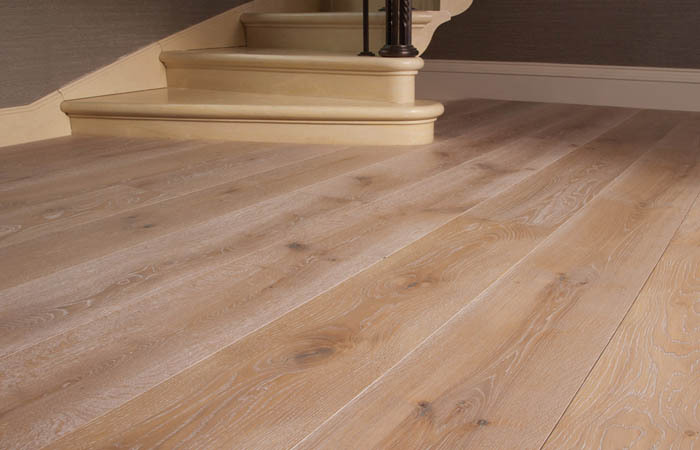 Explore our wide range of flooring options from Wool carpets to engineered Oak. 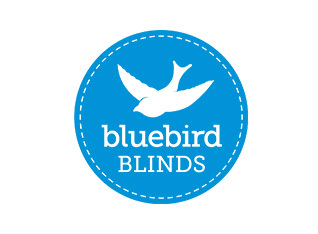 Our blinds offer your home interiors versatility with designs from bold and striking, to discreet and private. 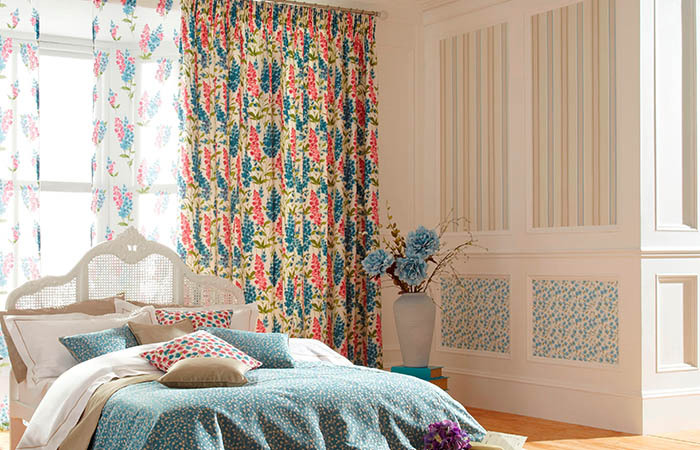 We offer a gorgeous collection of curtains allowing many combinations of fabric, poles and embellishments. We were extremely pleased with the service provided by Ledbury Carpets and Interiors. From the friendly and accommodating help in choosing between the myriad of options through to the exceptional standard of fitting, we were impressed by the professionalism and attention to detail that made the whole buying process easy and hassle free. Mr & Mrs B, Ledbury. “To all who were so helpful when I came to choose a new floor covering for the conservatory. With your help the choice of colour is ideal and has made the room very homely.I would also like to thank the two gentleman who came and fitted the carpet; they were excellent and a pleasure to deal with. I do want to thank you again for your advice on carpet choice and your fitter for fitting expertise. It was a shame there was a hold with the plastering after the initial speedy start and then all a bit frantic both ends, but got there in the end with a very satisfactory outcome. Thank you and team again. 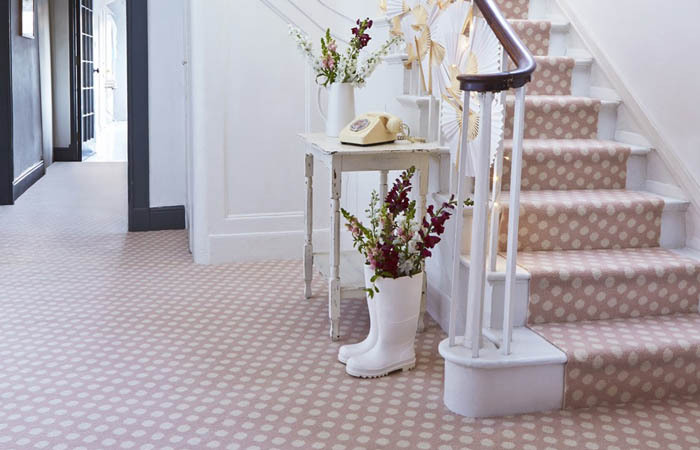 We offer a huge range of carpets selected for the best appearance retention, durability and value. 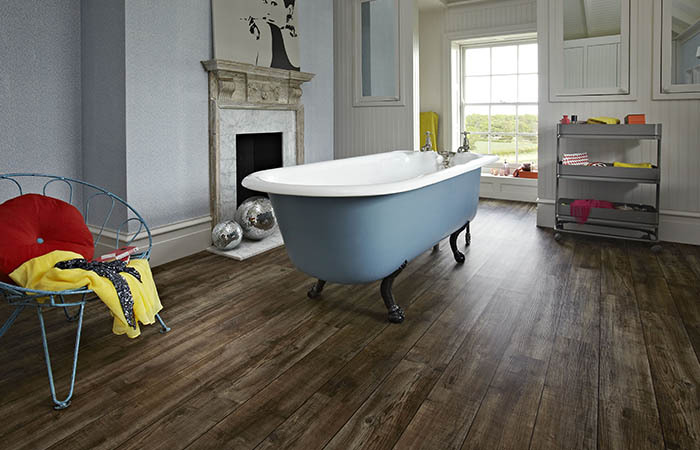 Karndean’s spectacular flooring can enhance any room with it’s natural look and feel and practical benefits. Seize the beauty of a natural fibre floor. 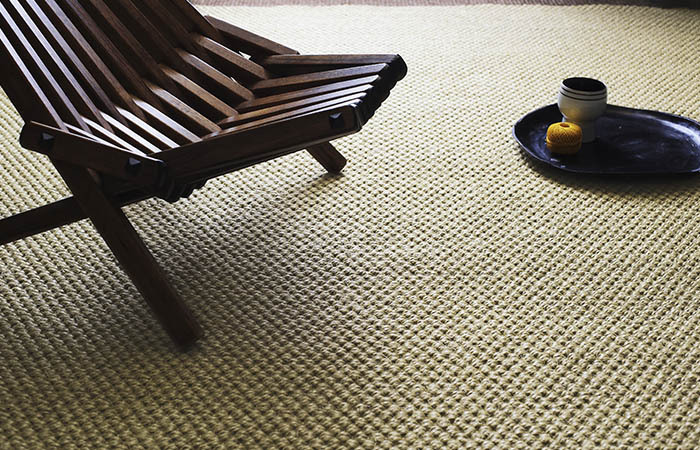 We supply and fit Coir, Seagrass and Sisal flooring. A hardwood floor will feel firm and substantial underfoot while hardwearing and resilient. Choose high quality, durable and beautiful luxury vinyl tiles for superior elegance and practicality. 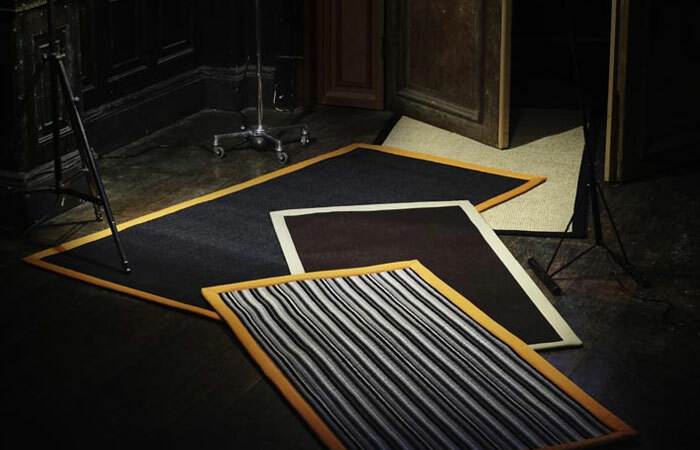 Enhance and contrast your decor whilst providing a soft and warm covering underfoot. 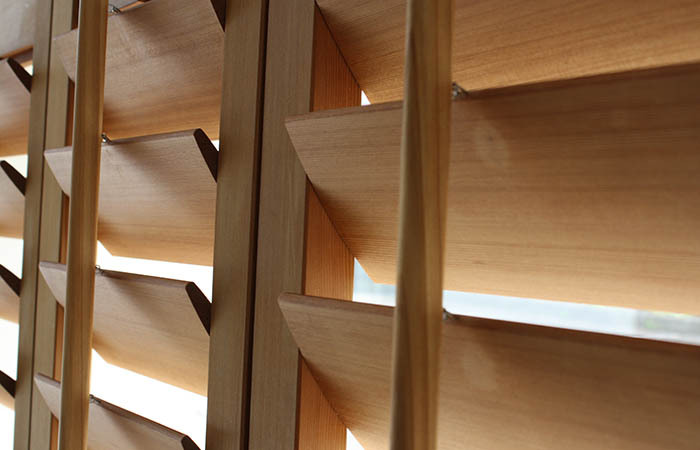 Supply and install stylish planation shutters which are made from premium quality kiln dried solid hardwood. 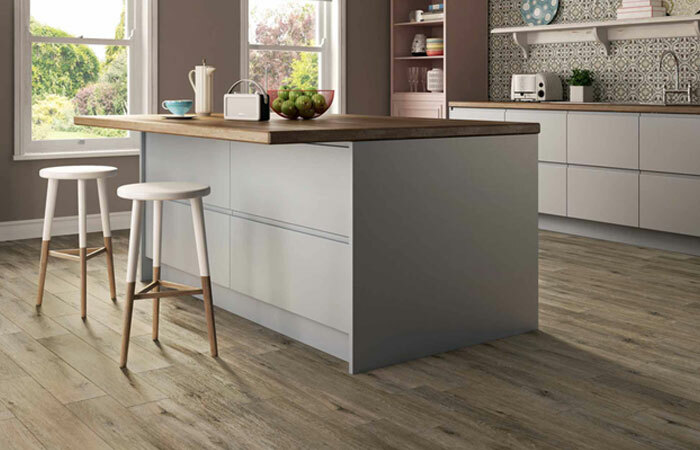 Affordable and versatile, there is a huge spectrum of colours, sizes and patterns to choose from in the Karndean Range. 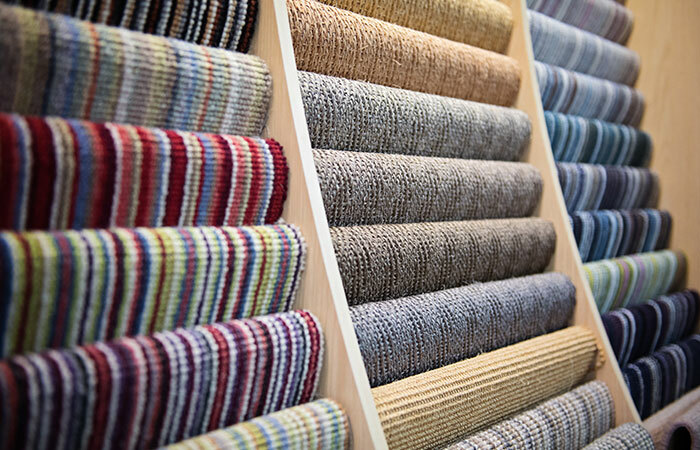 Being part of Greendale carpets means we can supply an extensive range of exclusive floorcoverings, from hard-wearing twists to luxurious saxonies and elegant velvets.